Postcards are an extremely efficient and flexible marketing tool. They can be applied to almost any business with an unparalleled targeting approach and wide reach. Hence, you would be remiss to not include postcards in your marketing strategy. No business should leave out postcard marketing. It doesn’t really matter what business you have or even what you want to market. Even in the digital age, some of the biggest companies still prefer to market with postcards over anything else. Giant brands such as Google still use postcards extensively as part of their business model. 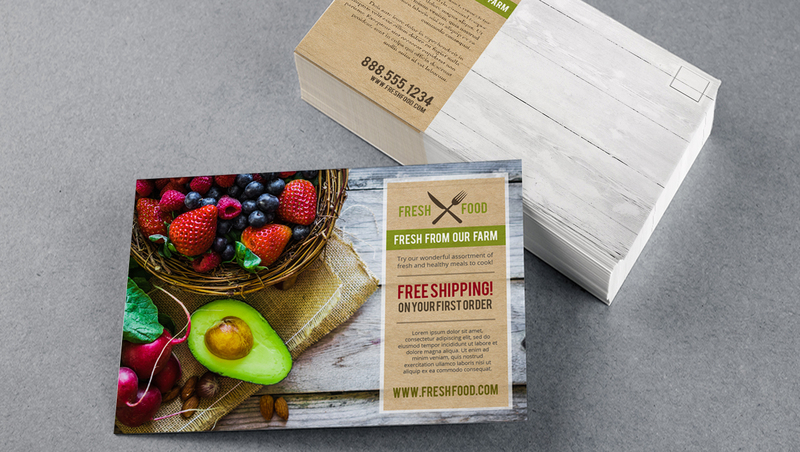 Quick and easy to produce, postcards are a must for every marketing campaign’s success. Need a bit more convincing? 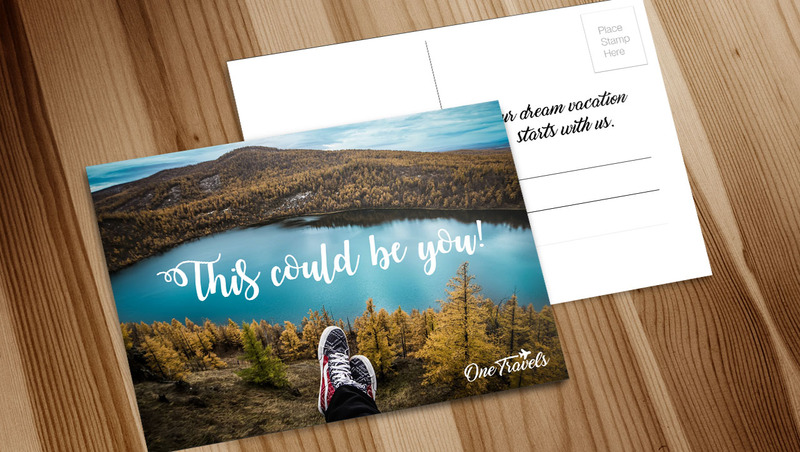 Here are 5 powerful reasons why and how postcards can be beneficial for your business. 1. 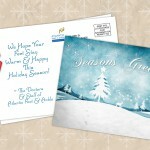 Postcard marketing is cost-effective. When using postcards as a marketing tool, there is fair amount of chance that you get them printed in bulk. You can have a lot of savings if your print postcards in higher quantities. 2. Postcards are easy to create. One of the best features of postcards is that you can design them in a really short time. We have postcard layout templates available that can help you. Aside from that, there are postcard design templates per industry that you can download absolutely free. If you are not design-savvy, these templates can save you time and effort that you can put elsewhere, such as in planning your target audience. Some companies will even send them out to your target recipients on your behalf. 3. Postcards are widely read. People do actually read postcards because of their simple design and accessibility. It is easy for them to pick postcards up and read. No need to open an envelope. They are right in their face when they hold them. They cannot be ignored. According to the Direct Mail Marketing Association, all age groups are interested in receiving and responding to mail as opposed to the misconception that it only works for older people. In fact, response rates doubled in 2016 for ages 18-21. Even if your recipients set your card aside, they will have read your company’s name or seen your logo. Hence, its work is done. Remember, you are not using postcards merely to sell a product. Your recipients knowing your brand name through it is valuable enough. 4. Postcard marketing works well with other channels. 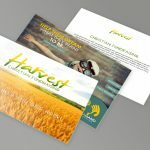 With the popularity of multi-channel integrated marketing strategies, direct mail postcards rise to be one of the top three choices. According to the same Direct Mail Marketing Association study, the higher response rates for direct mail postcards mean that brands have discovered the power of using online browsing behavior to prompt personalized mail. By using the online data that includes both demographics and psychographics, marketers can reach people more effectively using direct mail. With this data, printing technology such as variable printing can be utilized better to personalize direct mail postcards. 5. Postcards give instant results. 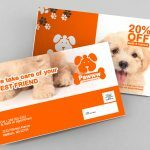 Unlike other forms of marketing, postcards are effective and show results very quickly. No envelope to open means your recipient sees your brand and message directly. The limitations of the format, with an image in front and a short message on the back, forces you to simplify your message and get directly to the point. These can actually have an immediate impact on your recipient. Postcards are easier to read and easier to understand.